When deciding to renovate your existing Forms Applications, the possible options are to migrate to Oracle ADF, Microsoft, .Net, Oracle Apex or Java Open Source technologies. In this banking project, after close investigation, Oracle ADF was selected as a natural descendant of Oracle technologies. 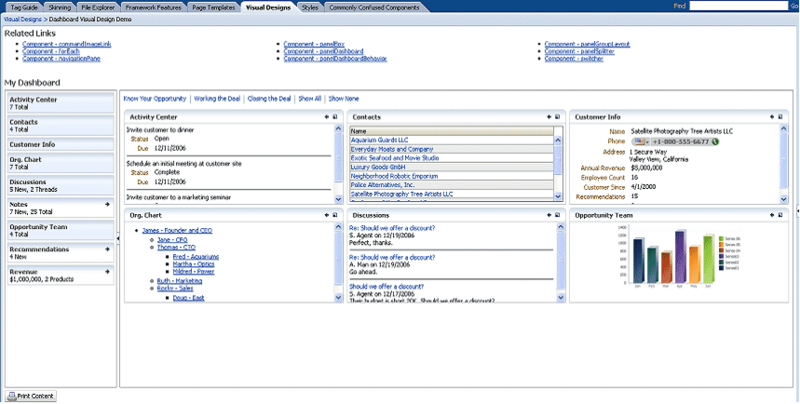 It has built in support with Oracle Database and works on the already available Oracle Weblogic servers and infrastructure. It is also famous for its rapid application development approach. However, if the project consists of migration of 500 forms (this is considered a medium project), the whole project cannot be really “rapid” and fast to be delivered. Here comes the expertise of experienced team in migrations, that can bring good migrational process. The best approach we have used by far includes operational steps, breaking the work in modules and also allowing users to interact with the newly created system from the very beginning. 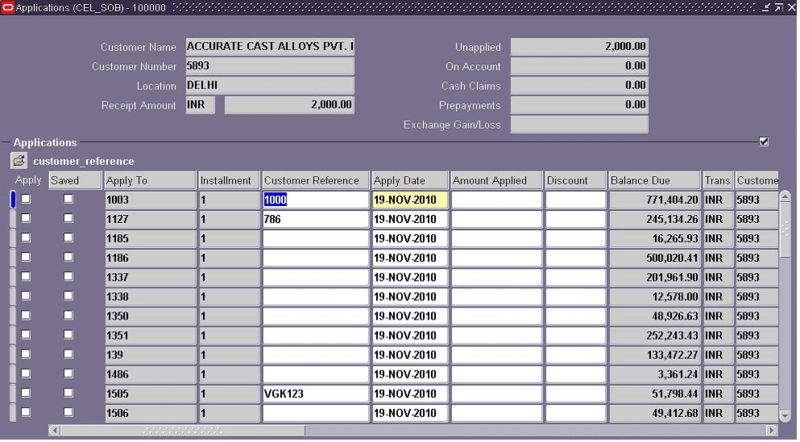 This is possible by creating a mechanism to run both forms and Oracle ADF screens in one application. The newly migrated system brings positive impact across all departments. Moreover, the new system could target new business needs and make the enterprise visible for the entire world.